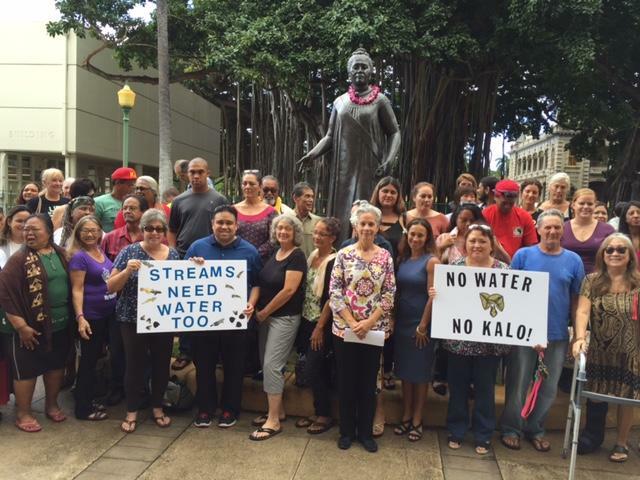 Sierra Club Maui Group stands for the protection of our native ecosystem and the rights of traditional taro farmers to the public water in our streams. For decades, a private corporation, Alexander & Baldwin has diverted public water from streams in East Maui. Because streams in East Maui run dry taro patches are cracked, stream ecosystems are decimated, and more sustainable rural ways of living are lost. This is a form of cultural genocide and ecological destruction that should no longer be tolerated. The Maui Inland Sand dunes are well-known to be the final resting place of many iwi kupuna (ancestral bones). 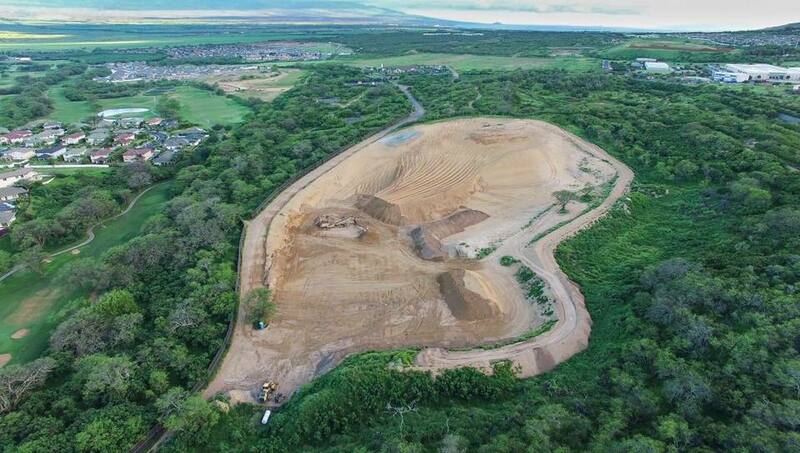 Maui’s sand is an important environmental and cultural resource that needs special protection, but instead private development companies have been mining the sand for decades and reaping enormous financial gains. Sierra Club Maui supports local activists’ efforts to stop sand mining on Maui and to shine a light on how this was allowed to happen. Click here to read more. Around the world, coral reef is bleaching and dying at an enormous rate because of their exposure to warming ocean temperatures and toxic chemicals. Sierra Club Maui is doing our part to stop these stressors by working to restrict the sale of scientifically proven reef killing chemicals, which are present in sunscreens. Click here to learn more.